Bella Bridesmaid | Fairhope | RELAUNCH! 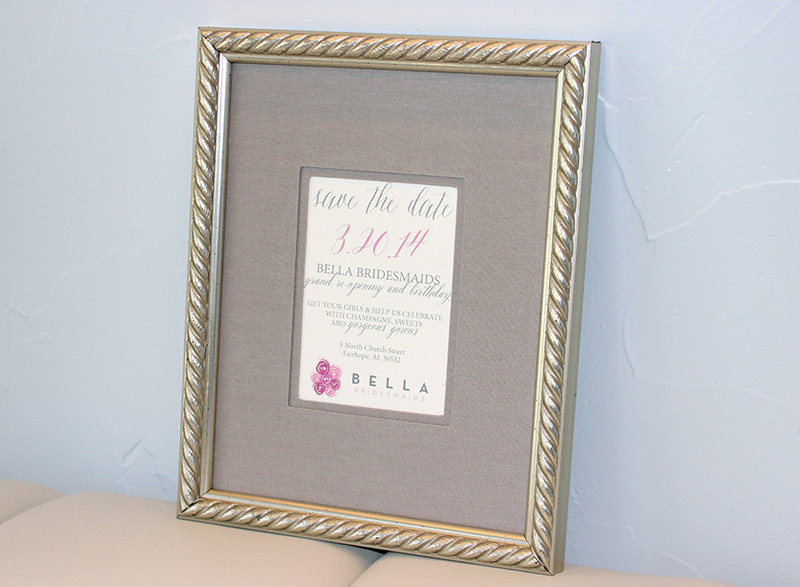 Bella Bridesmaids, Mobile/Fairhope is RELAUNCHING on March 20, 2014! We are so excited that BB is getting an updated look that we want to celebrate with you! We are also so happy to announce that everything you love about Bella will be staying the exact same (fabulous designers, the most sought-after bridesmaids' gowns, top notch customer service, etc). You can see a peak at the changes below in that little save the date. Join us for a cocktail social on Thursday, March 20, 2014. Doors are open to all! 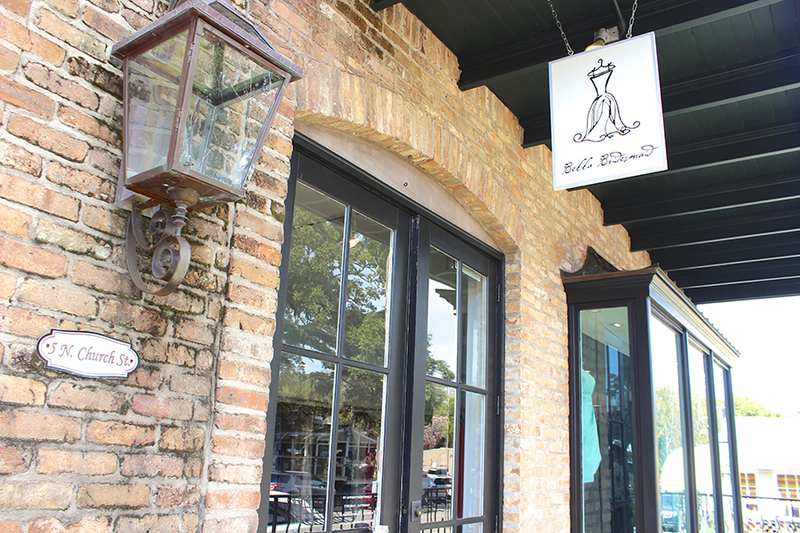 We encourage wedding vendors, brides, bridesmaids, and locals to gather their girlfriends and come check out Bella's new look! Champagne and treats at Bella are the perfect way to start your Girl's Night Out! If you have any questions, comment here or email mobile@bellabridesmaid.com. Come meet owner, Mary Kendall Butler, in downtown Fairhope, AL to celebrate the relaunch (and birthday) of her beautiful shop! We are so looking forward to mingling with Fairhope and Mobile's finest ladies. And of course, tell your friends!